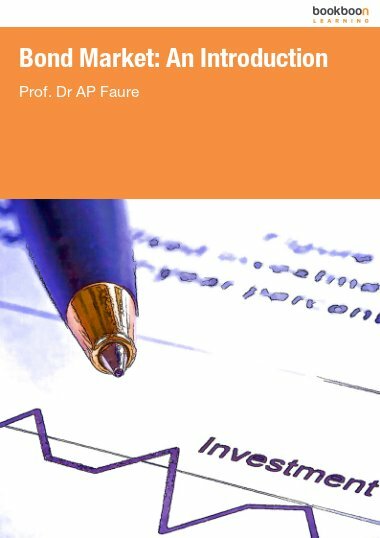 This book presents an introduction to private sector banking (as opposed to central banking). 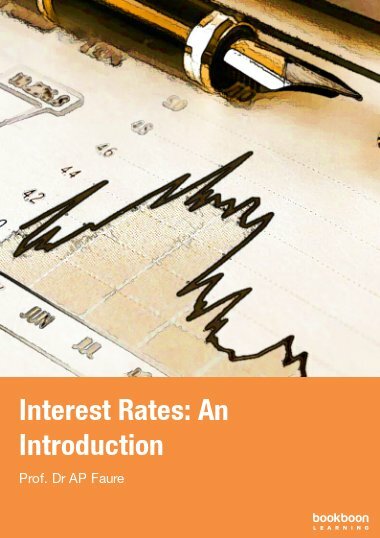 This book presents an introduction to private sector banking (as opposed to central banking). 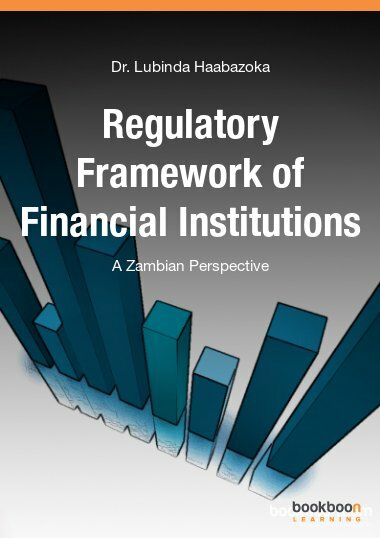 Banks are at the very centre of the financial system. 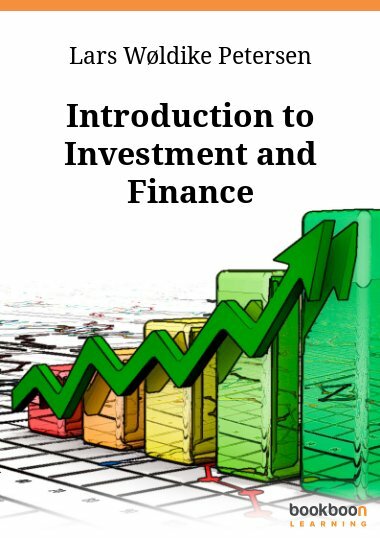 They act as intermediaries between all the four sectors of the economy) and all other financial intermediaries. 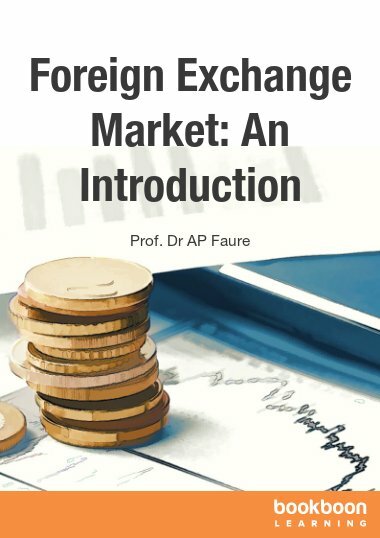 They are also at the very centre of the money market, the market for short-term debt and deposits, marketable and non-marketable, and the interbank markets. They also create the all-important payments system. 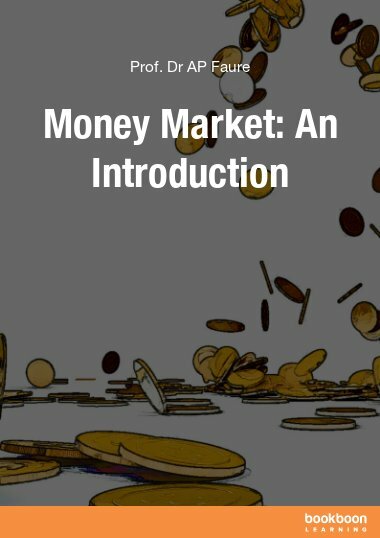 The banks are unique in that they are able to create new money (by new bank lending), and this is so because money is whatever is generally accepted as the means of payments / medium of exchange: bank deposits (notes and coins make up a minor part of the money stock). Because of this, and other reasons (moral hazard, for example) banks are also inherently unstable, and require robust regulation and supervision. Also because of this, banks are the target of monetary policy implementation. 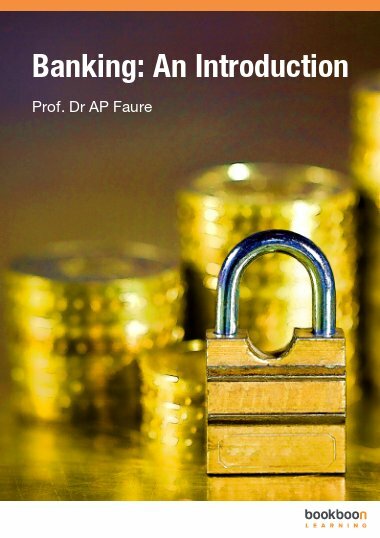 Is “money supply” a misnomer? How does a central bank maintain a bank liquidity shortage?